Marketing and sales teams need to be aligned in order for product evangelism and the expected sales. On one hand, marketing understands the market needs in order to create the product, promote its value through relevant content and generate high-quality leads. On the other hand, the sales team work to understand the product thoroughly and communicate its value successfully. This process of repurposing the valuable information about products and services over time requires product managers and marketing teams to deliberately repurpose company content. This way, the sales teams can leverage that information for subsequent product success. Microlearning promises to do more with less and with a more effective training delivered in small chunks of information. Microlearning empowers the sales team to refresh and retain knowledge. Smaller packages of content promotes quicker absorption of key information. Since they understand it more quickly they can transmit it to customers more effectively. With marketing budgets comprising 11% of total company budgets on average, it is crucial for teams to clearly show the ROI of their marketing efforts. This largely comes down to the generation of high-quality potential customers and the number of sales conversions. As soon as marketers get information they have to share it with the sales team. It is much easier for them to learn and retain these micropieces of knowledge than a bulk of information. Another way that marketers and product managers can help is by providing product knowledge and repurposing marketing materials for sales leaders and their teams. The products are constantly launched to satisfy market demands so the sales need to have that information at their fingertips to become instant “experts”. This synergy between marketing and sales can be arduous and difficult to maintain without the right platforms and tools to enable seamless communication. This communication can be achieved through digital technologies that facilitate efficiency, productivity and telecommuting among teams. With teams and colleagues able to work flexible hours, remotely and communicate over the internet, microlearning and repurposing useful company content is important to enforce knowledge. By communicating in small packages using technology, for example an app, the sales team are able to learn those little chunks of information with ease, flexibility and whenever they want. Why mobile is the best for microlearning? Telecommuting has encouraged more companies to comprise of a mobile workforce that is always on the move and always connected anywhere. With nearly 78% of the adult US population using a smartphone (as at 2012) the channels for communication and corporate learning have evolved to match employees’ needs and preferences. Microlearning at its core focuses on self-paced learning around a specific topic, in short durations and over a consistent period of time. In the context of product marketing and sales, this provides a way for useful information, product knowledge and other company content to be easily digested, and personalised to each learner’s pace. 60% of the workforce say they don’t need to be in the office to be productive. It creates a culture of learning in a fun and dynamic way. 80% of the global workforce work away from a physical desk every day. It offers simultaneous deployment regardless of employee’s location. 51% of employees use mandated business apps on smartphones. Lengthy, static and traditional formats of company content are better centralized on digital platforms and can serve as guides that support a gamified microlearning platform. The American Marketing Association states that pharma marketers are using gamification to improve patient engagement, quality care and to anticipate ROI for their efforts. 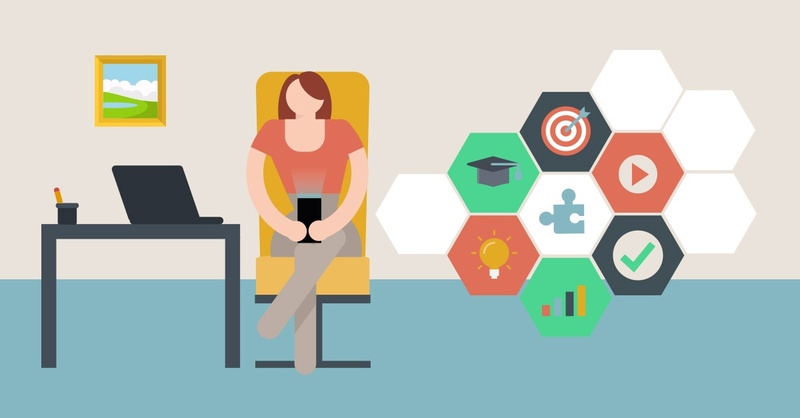 Microlearning through gamification makes company content engaging and easier for employees to absorb and pay attention. Reduces the elephant-sized information and company content into bite-sized pieces. The micro-content can be accessed on the go with a mobile device. The content is short so it aligns to natural attention span. Furthermore, a survey gathered from 385 full-time employees showed that 58% were more likely to use online learning tools if the company content was broken up into multiple and shorter lessons. Hence, microlearning capitalizes on the repetition and frequent use of information to commit it to long-term memory. Marketing materials and product information can address different audiences, and also come in different formats. The aim of repurposing content is to optimize the valuable information already available and share it with leads in different stages of the buyer’s journey. In line with this, breaking up marketing material into smaller learning references and pieces supports microlearning, and is a way to easily repurpose useful company content. Repurposing content for employees also requires that the information provided is the most suitable for consumption in different channels. This further adapts microlearning to the digital and mobile workforce of today. For instance, games help to reinforce microlearning through repetitive and consistent interaction. That improves employee engagement and productivity through long-term knowledge retention. 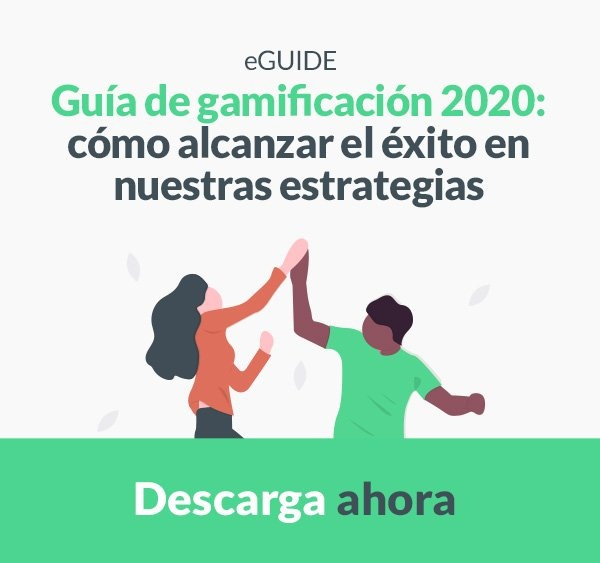 HubSpot also states the use of gamification as an important strategy to improve the knowledge retention of sales teams. With different leads at different stages of their buyer’s journey, it is important for sales and marketing teams to communicate using the appropriate channel, context and content at the right time. 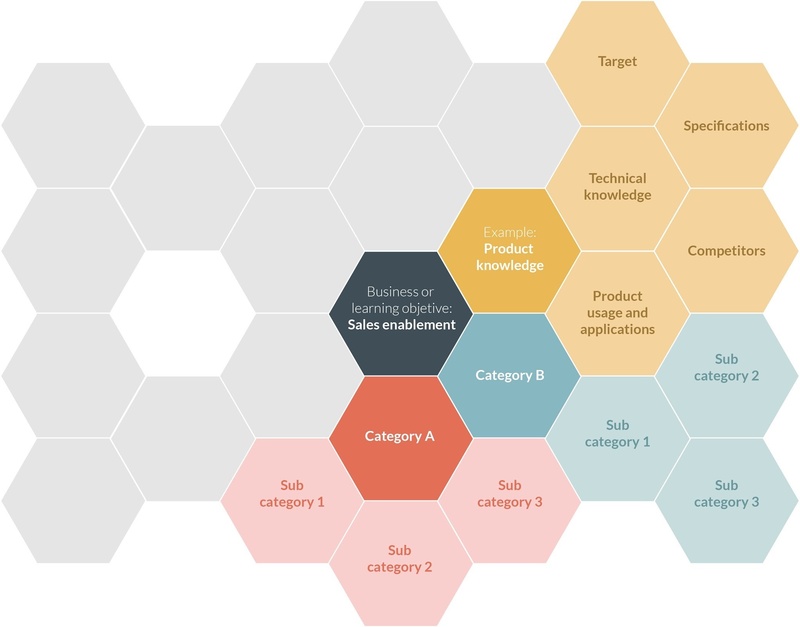 Creating useful product information for different buyer personas, and for each persona’s stage in the buyer’s journey is another way to repurpose company content. This personalizes the pitch and approach towards each prospect, and is more effective in earning trust and leading to a customer conversion.